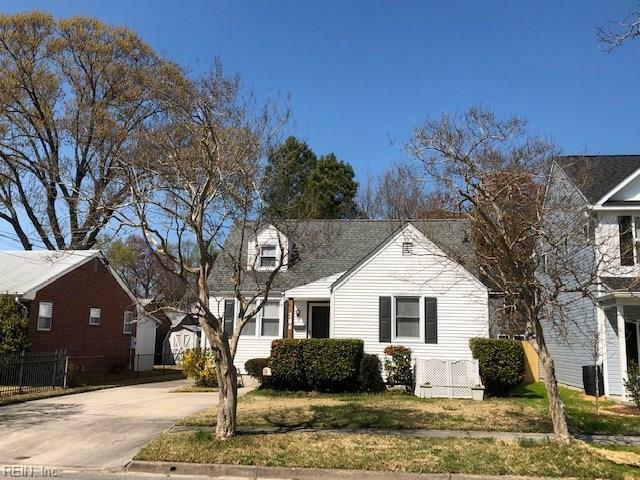 206 E Lorengo Ave, Norfolk, VA 23503 (#10250789) :: Abbitt Realty Co.
Come & see the updates in this cozy Cape Cod. Kitchen with white cabinets & undermount lights; pot filler faucet over range; newer French door refrigerator; dishwasher. Both baths have been remodeled with new fixtures, tubs/shower, sinks, commodes. Fresh paint throughout. Open concept for kitchen & great room, plus formal dining room with beautiful built-in white cabinets, swirled ceiling, wainscoting & chair rail. Ceramic tile floor in kit; laminate floor in great, dining & sunroom. Bright sunroom off kitchen would make a great breakfast nook. Utility closet in sunrm has washer/dryer hook ups & 2nd refrigerator. 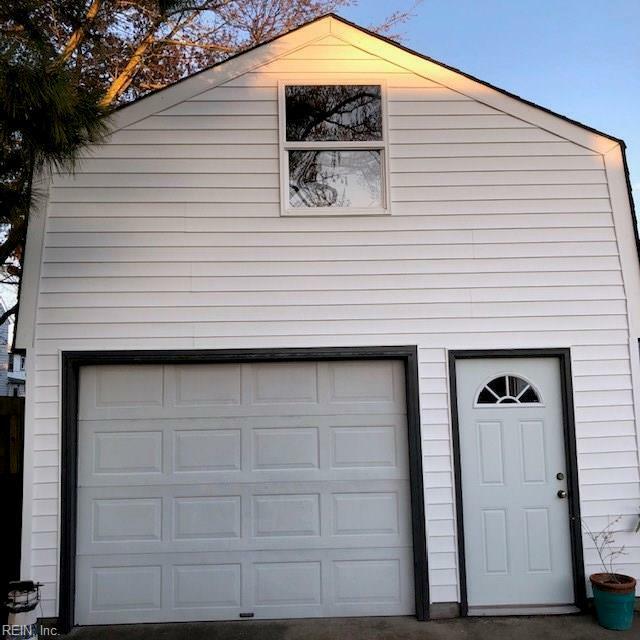 Detached garage w/opener in backyard has stairs to ample storage overhead. 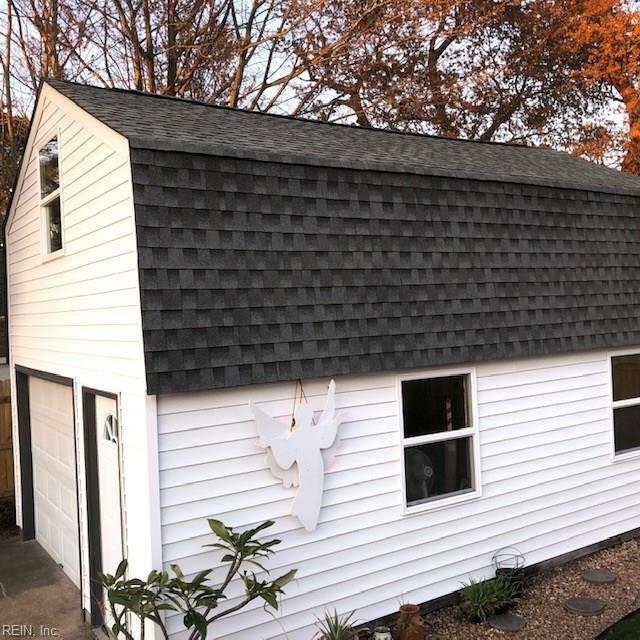 Replacement windows throughout, 30yr arch.shingle roof installed in 2008, new shutters. Near to Naval Base you could ride your bike. Beach & golf course just blocks away. One block from Tidewater Drive bus line. 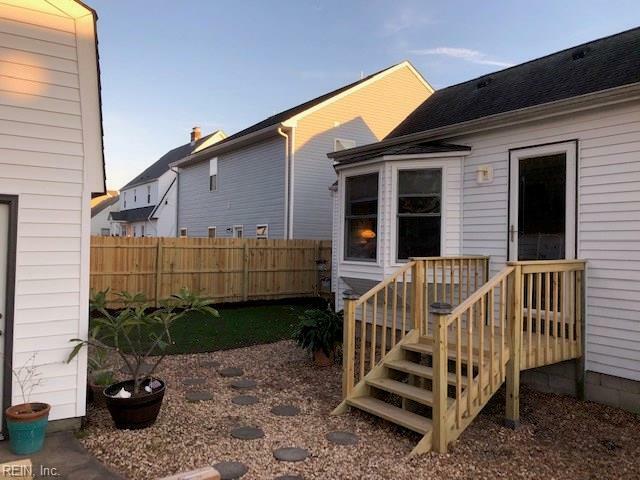 Listing provided courtesy of Miller Realty Inc.